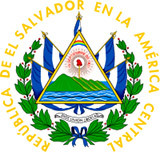 Independent since 1839 and the smallest of the Latin American countries, El Salvador inherited most of the army of the collapsed United Provinces of Central America federation (1823-1838). During the first years following its separation from the federation, the Salvadorian Army was basically a mounted infantry force consisting of independent squadrons of dragoons. No helmets were worn by these soldiers. As the Salvadorian political and social institutions matured, so too did the organization of the Army with the introduction of distinct military units, including artillery, cavalry, and infantry formations. While most armies of the surrounding states were not much more than gangs of bandits, the Salvadorian Army began to take on what could be described as a European-style structure. 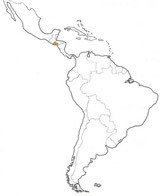 A French military mission, followed by German and then Chilean advisers helped modernize Salvadorian military doctrine. In 1860, the Military Polytechnic School was opened, the first military academy in Central America. It was at the turn of the twentieth century that the officers of this small national army were outfitted à la prussienne, with the introduction of the German-made, M95 black leather Pickelhaube. The copper front emblem represents the arms of the country and the side rosettes are blue and white, the colors of the national flag. For parade dress the officers added a white Haarbusch to the top of the spike of their helmets. This practice was dropped after the First World War, and between the two world wars, no helmets were in use. During and after the Second World War, within the framework of the Lend-Lease Act (1941), the United States sent its small ally a number of model M1917-A1 helmets. 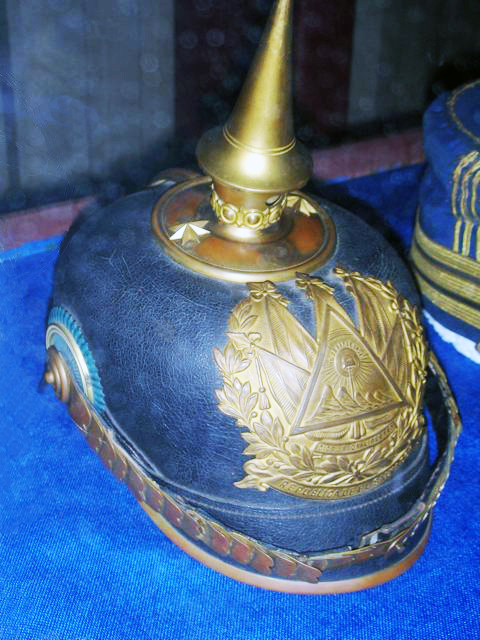 Though used on a small scale, these became the standard helmet of the Salvadorian armed forces. In the 1970s, to help the Salvadorian military in its campaign against a leftist guerrilla insurgency, the US send massive amounts of aid to San Salvador. Included in this equipment was the US M1 helmet, which gradually became standard-issue in the Salvadorian Army. During the 1979-1992 war against the Farabundo Martí National Liberation Front (FMLN), these helmets were often outfitted with camouflage nets of different styles. The helmet liners – frequently used considering the tropical climate – were often decorated with unit emblems. In the late 1970s a number of Orlite 201 helmets were purchased from Israel. They are still in use today, together with a growing number of PASGT models of American-manufacture, first introduced in the 1990s. During the second half of the twentieth century, a National Guard (Guardia Nacional (GN)) played a significant role in the “pacification” of the country. Soldiers of the GN wore khaki-colored (enlisted men) or black (officers) US M1 helmet liners or US manufactured tropical helmets with special front emblems bearing the letters GN. For the ceremonial events in the 1970s and 1980s, the cavalry wore an assortment of German-style, composite, grey helmets of local manufacture, which sported various unit emblems.